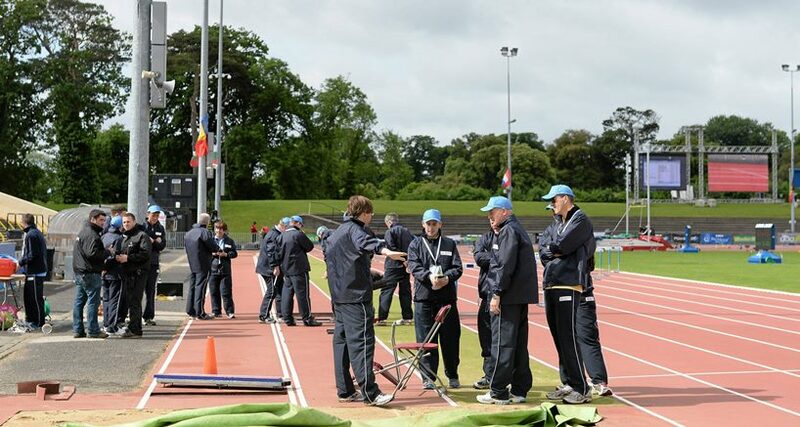 Athletics Ireland retains a strong volunteer ethos and the thousands of administrators, officials and coaches who give freely of their time play a vital role in our organisation. Club Administration and Management: Key roles in the club include Chairperson, Secretary, Treasurer and Registrar, Public Relations Officer and Children’s Officer. These functions ensure the smooth running of the club. Coaching: There are great opportunities to become involved in coaching whether you provide a support to qualified coaches or become a qualified coach yourself through the coaching education pathway. Officials: Officals play a crucial role in making hundreds of events run smoothly throughout the length and breadth of Ireland on a weekly basis and there is a clear pathway for involvement and development.